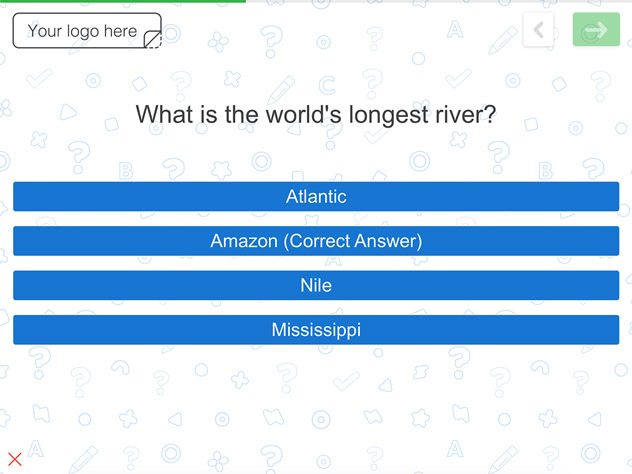 A fun trivia quiz can be irresistible - everyone wants to find out how much they know about popular history and current events! 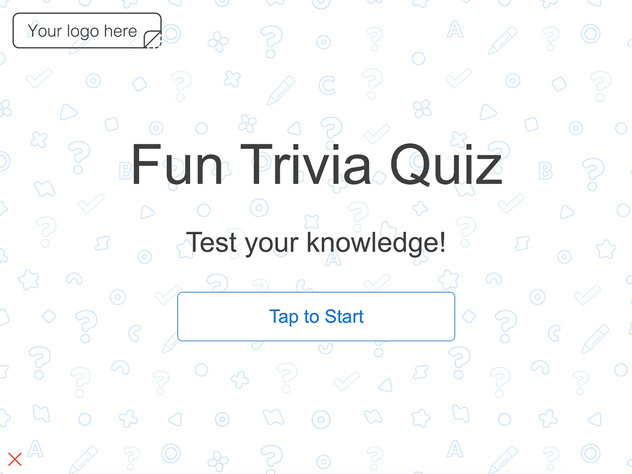 Trivia quizzes can be used as a real and useful tool for marketing and business growth. 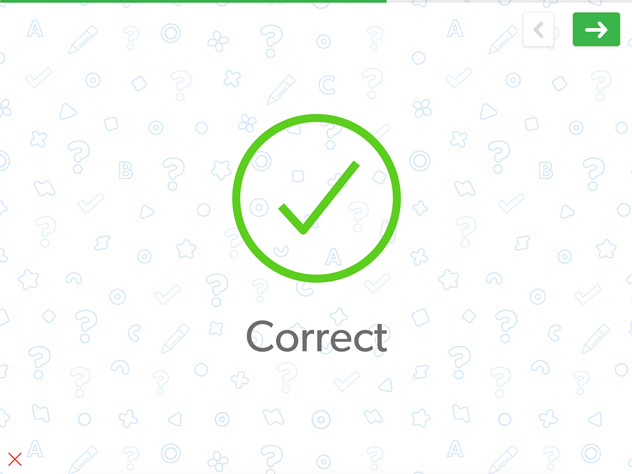 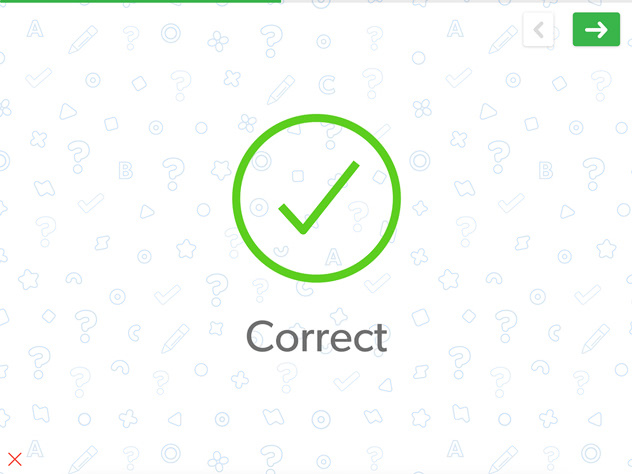 Forget paper and pencil trivia quizzes. 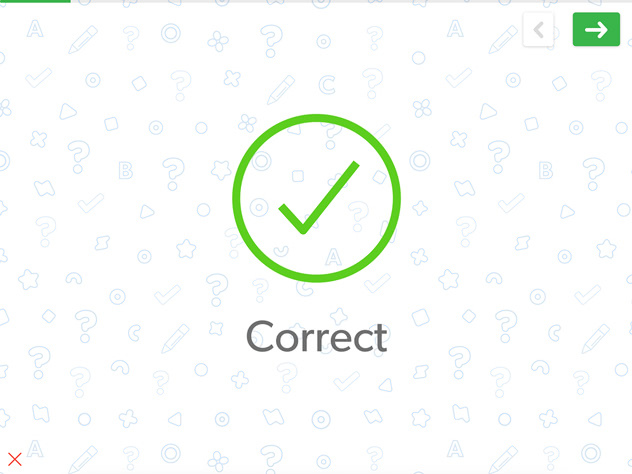 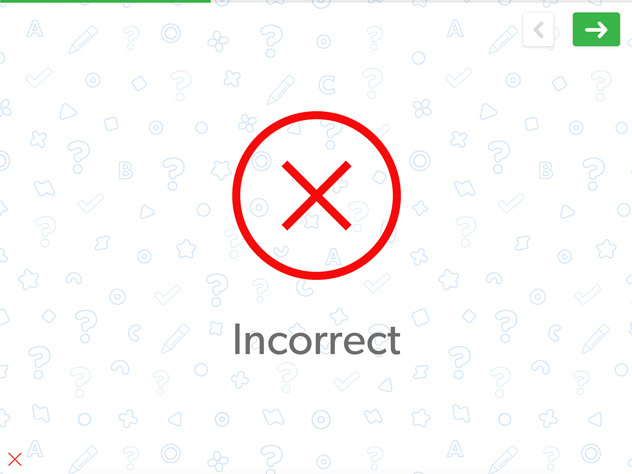 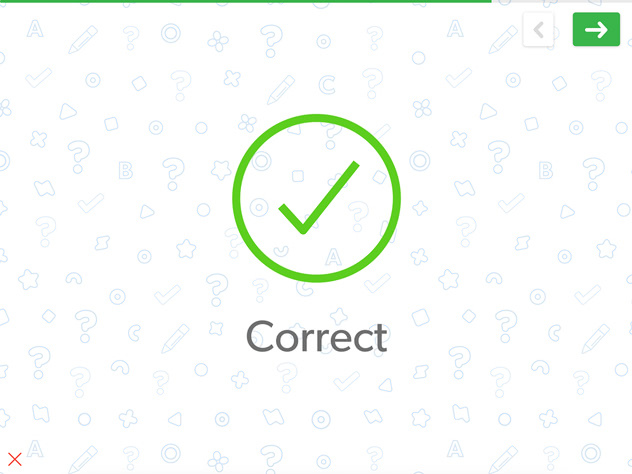 Do you need a better, faster and more fun solution for your trivia quiz? 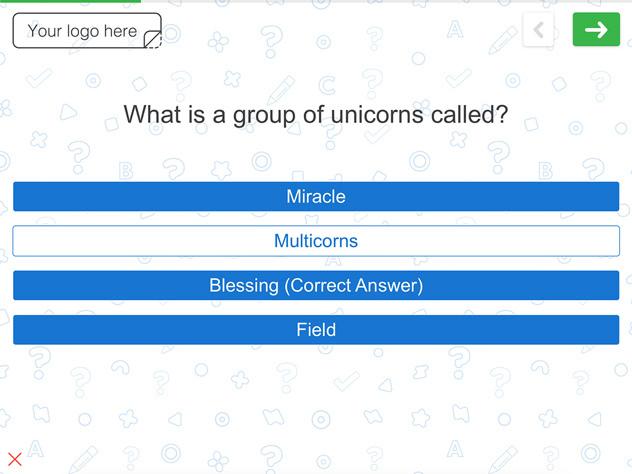 Try QuickTapSurvey's great survey creation app to create your fun trivia quiz and find out why we're the #1 survey tool. 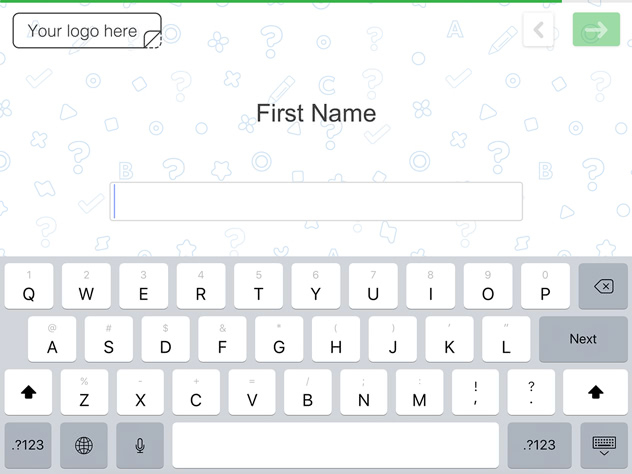 Create a fun quiz and capture data anywhere, even without an internet connection! 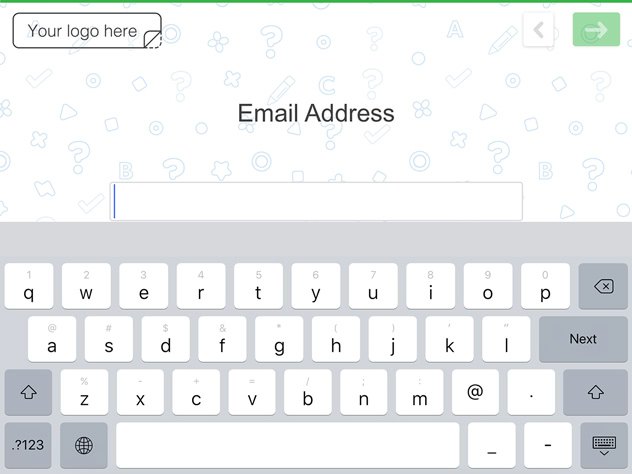 Whether you’re looking for customer feedback, trying to capture leads, or creating fun trivia quizzes like this one - QuickTapSurvey has got you covered with great features, an easy to use survey builder and offline functionality. 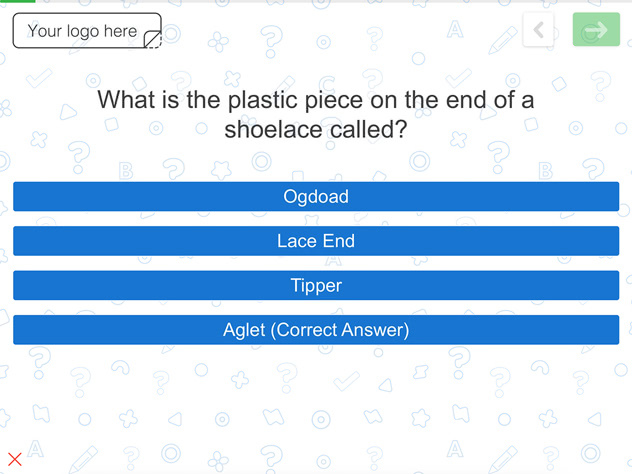 This beautiful quiz example takes minutes to get running and can be used to collect quiz survey responses either in-person or in a tablet kiosk. 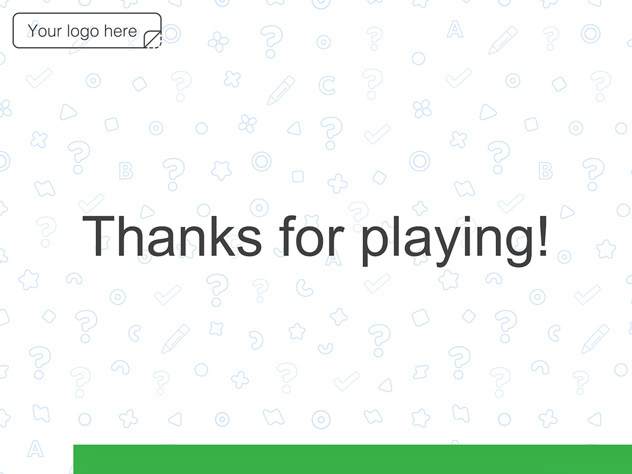 Build your own fun trivia quiz survey with QuickTapSurvey today!